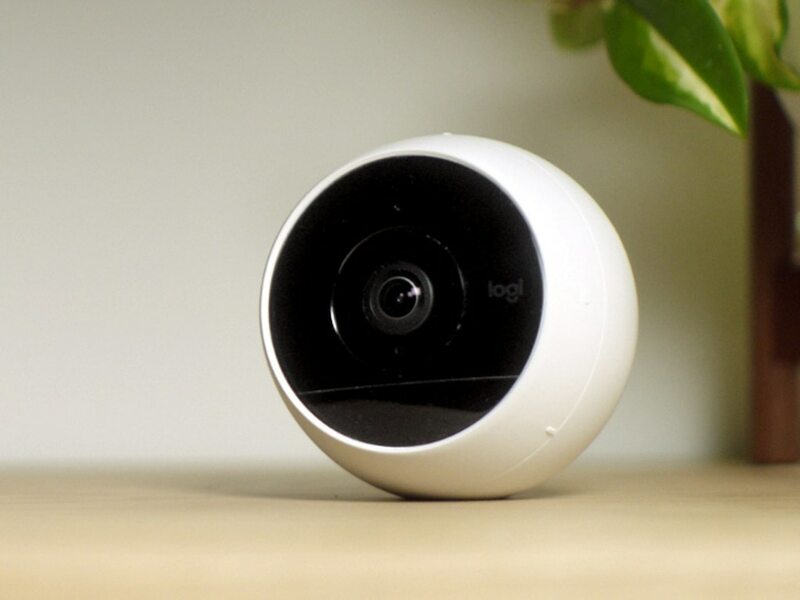 The Logitech Circle 2 (currently $160 on Amazon) is an indoor and outdoor security camera that streams footage straight to your phone, computer, and tablet. The Circle 2 also works with Amazon Alexa, Google Assistant, and Apple HomeKit so it's versatile for any smart home space. The device is useful for a majority of users, though the lack of IFTTT and audio detection might be issues for some. In the past, you needed a large camera and CCTV system to properly surveil your home. But with the rise of smart home gadgets, now you just need a connected camera and sometimes a cloud subscription for an integrated security setup that can be voice- or app-controlled. There are a number of smart security cameras out there and they all have their unique set of strengths and weaknesses, but the Logitech Circle 2 seems to have more strengths than the rest. And at $160, I definitely expect it to be better than many others on the market. I've been using the wired version of the camera for a few months now to find out.